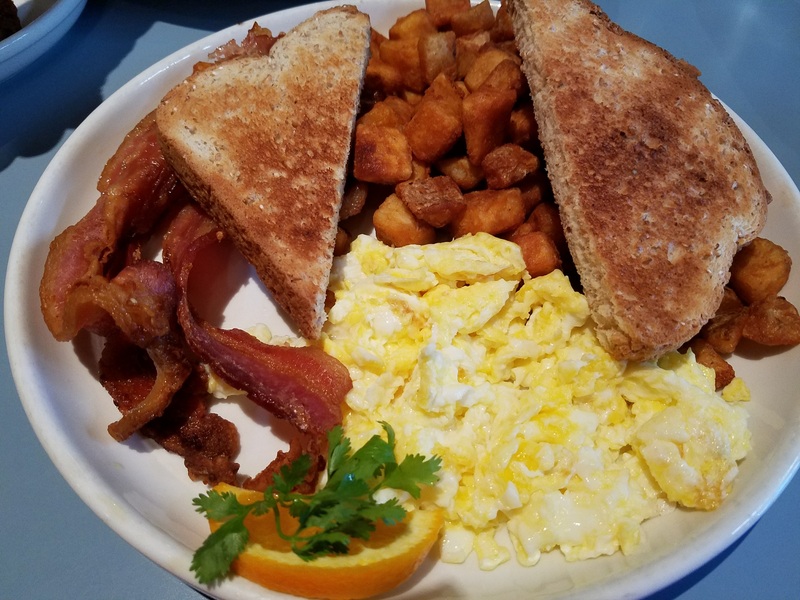 It’s Sunday morning, and we’re looking for a tasty, early morning breakfast spot. We’d heard good things about Barnaby’s, so decided it was time to try them out! 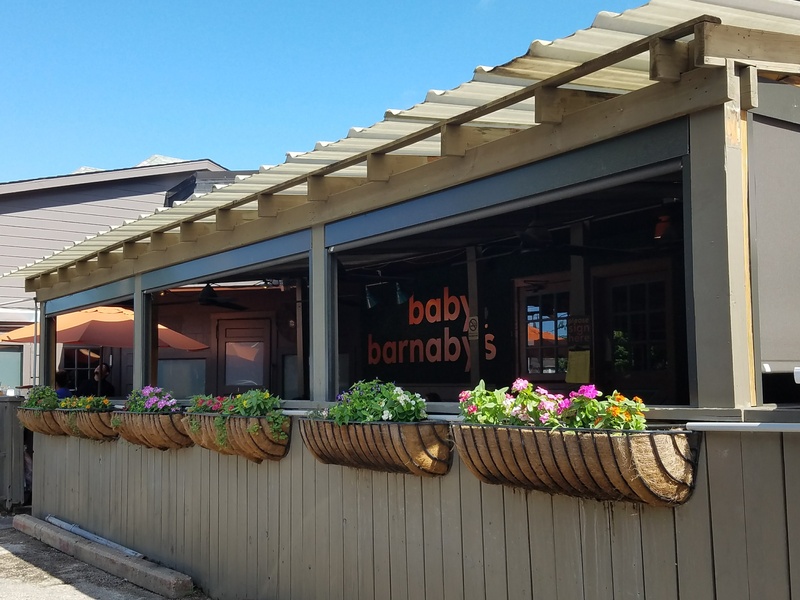 We opted for Baby Barnaby’s off of Fairview in Houston. 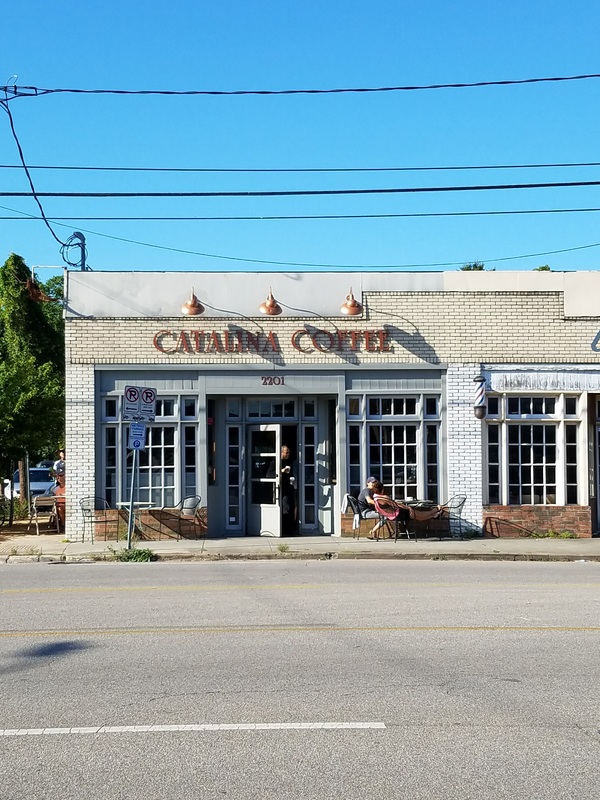 This smaller neighborhood hot spot was super cute with an outside patio and modest indoor dining room. Our server offered fresh orange and grapefruit juices. The menu was simple, but looked appealing. We had a long day planned, so we didn’t want to fill up. We opted for the breakfast plate with smoky thick-cut bacon and the banana nut pancakes with sausage. We did see some things for next time though – chicken fried steak and eggs and pork chop and eggs. The breakfast was a hit; no frills, but satisfying. The potatoes were crispy and well-seasoned. The banana nut pancake was fluffy and full of flavor. 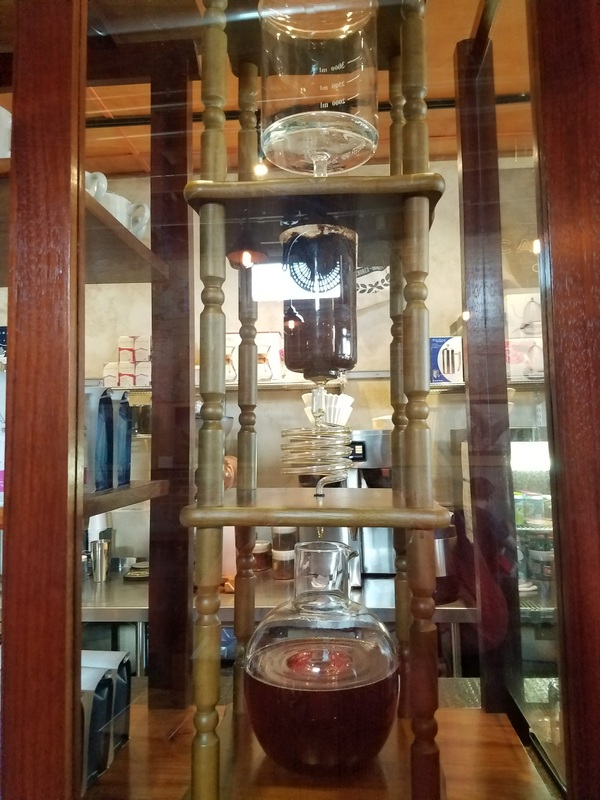 In addition to the food, the service was excellent. Our server was friendly and on point the entire breakfast. You know how we feel about great customer service. That wins with us every time! We’ll definitely be back. We are also excited to try lunch and dinner there. 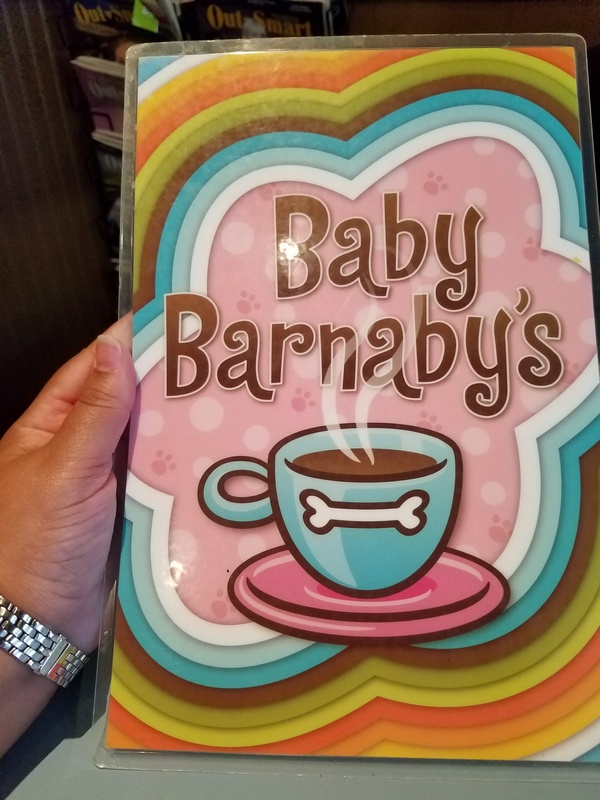 All in all, Baby Barnaby’s has the 2 Girls Who Travel seal of approval. 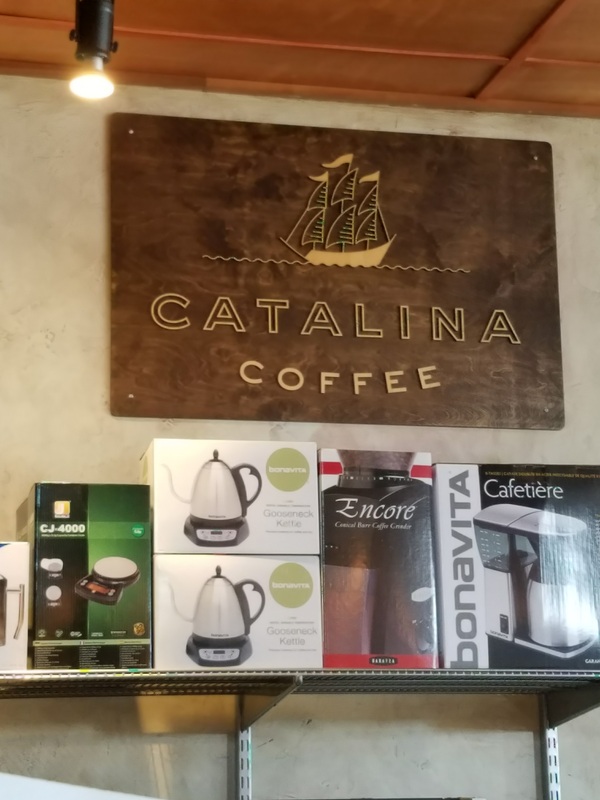 On a sidenote, if after a lovely breakfast at Baby Barnaby’s you want a perfect latte, a nice drip or loose leaf tea, you should definitely visit Catalina Coffee just down the street at 2201 Washington Ave. We had the best latte and drip either of us has had in a very long time.